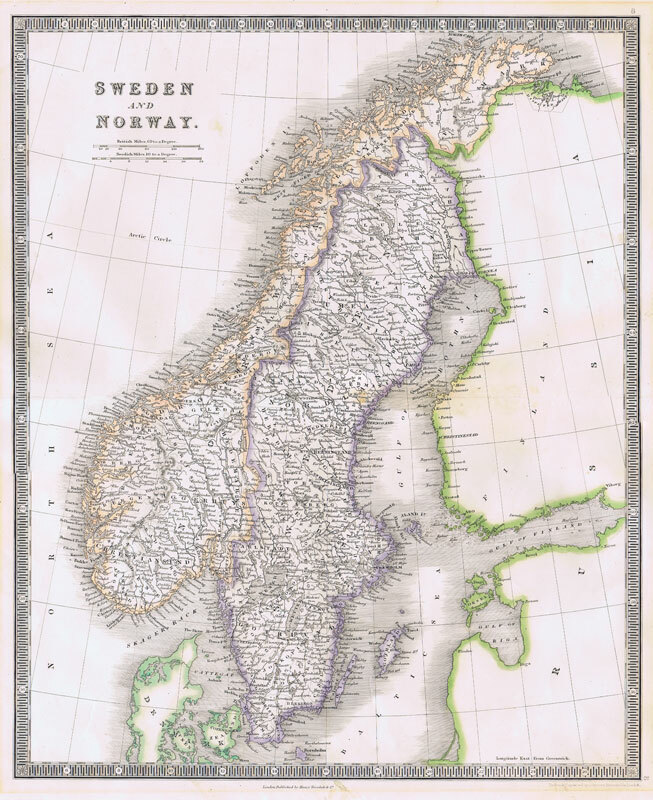 All maps and prints are guaranteed originals. I do not sell reproductions. 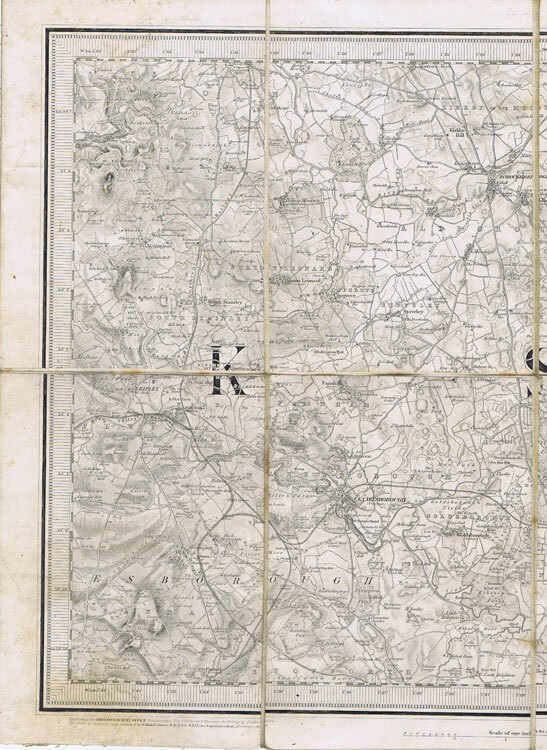 Collecting maps and prints is becoming increasingly difficult as sources of supply dry up. My stock is mostly concentrated on the Caribbean. 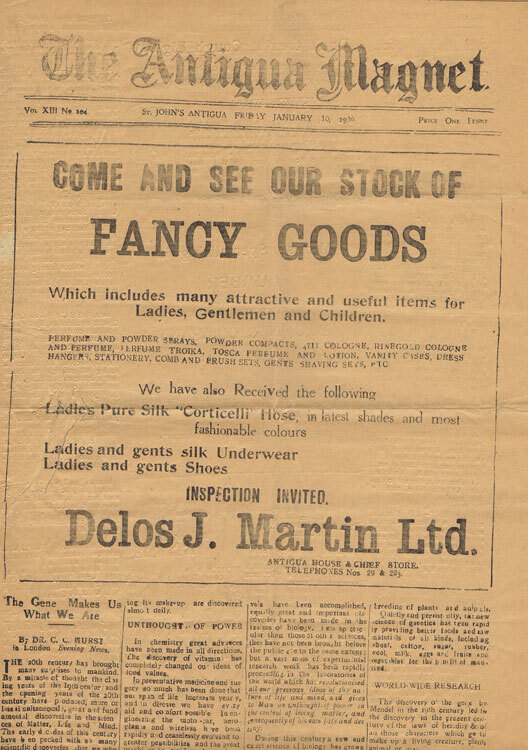 You will also find old photographs and posters here. 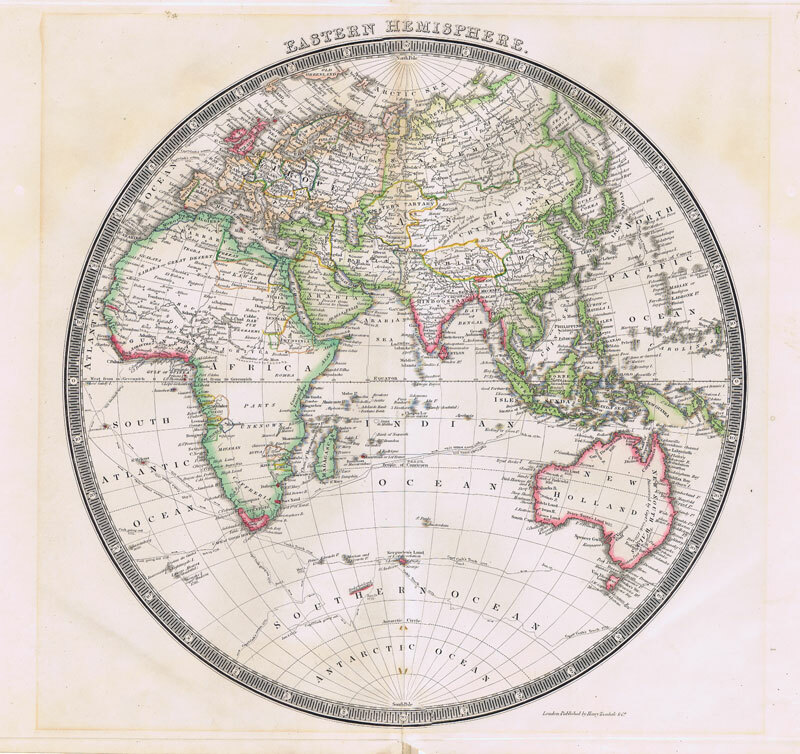 I am keen to purchase fine engraved West Indies prints and C17th and C18th Caribbean maps. Post and packing is extra. Orders are packed carefully and covered by my insurance. Costs are kept to a minimum. Payment can be made by credit card (VISA or Mastercard), Sterling or U.S. dollar cheque. 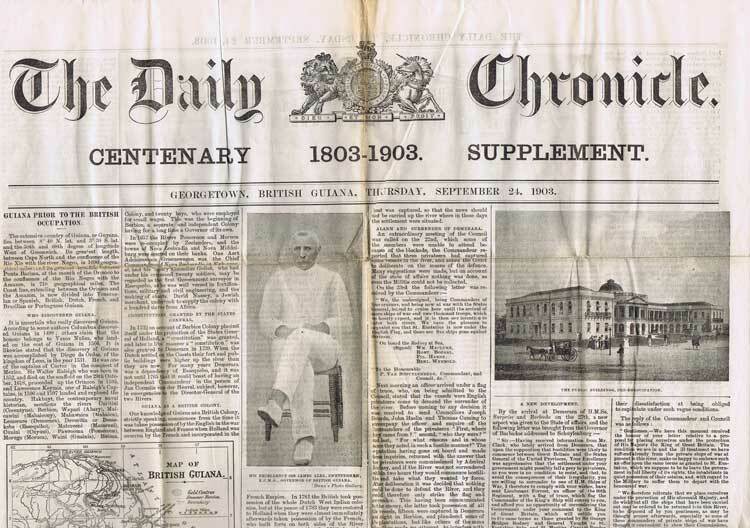 BRITISH GUIANA The Daily Chronicle Centenary 1803-1903 Supplement. 4 large pp. Original newspaper in clean condition but with multiple folds. 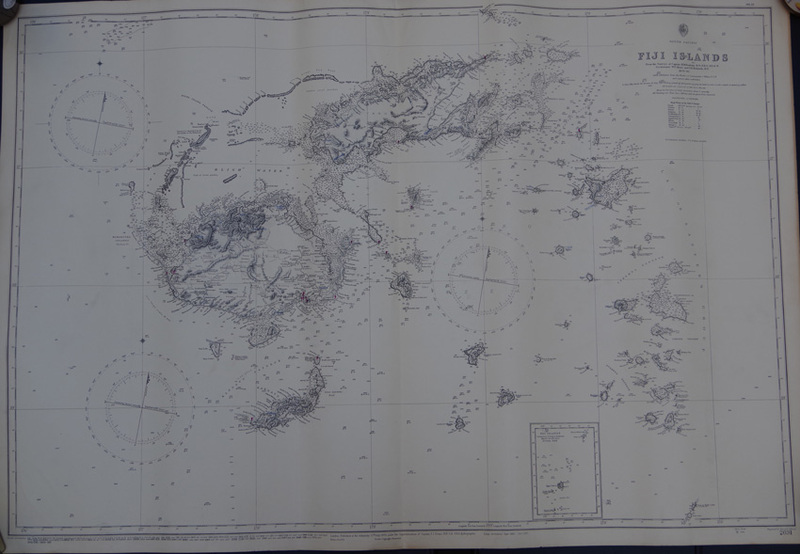 ADMIRALTY CHART Fiji Islands. - From the Surveys of Captain H.M. Denham, R.N., F.R.S. 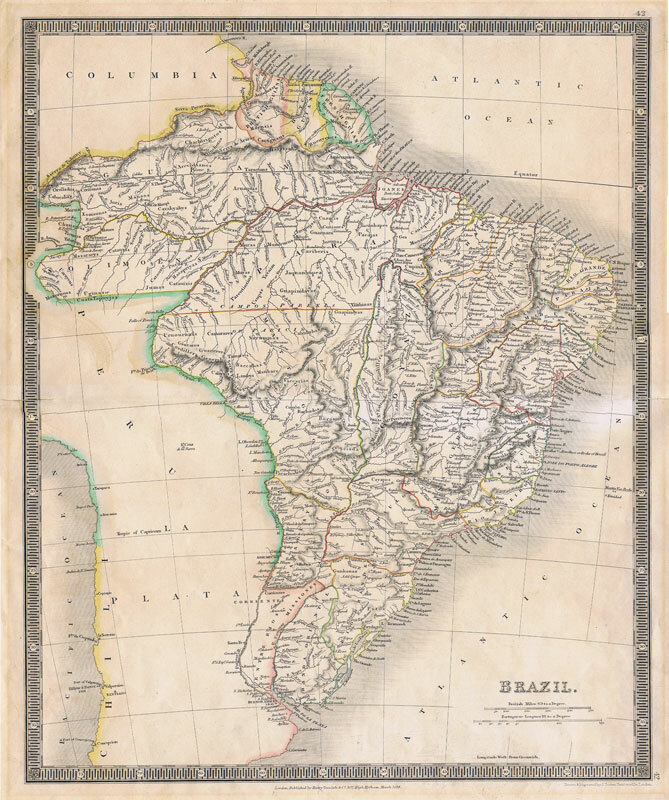 1854-6. Lieutenants W.U. Moore and G.E. Richards, R.N. 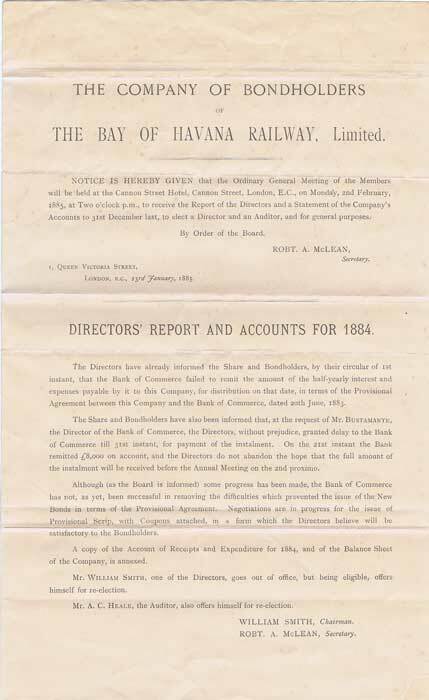 1876-82. 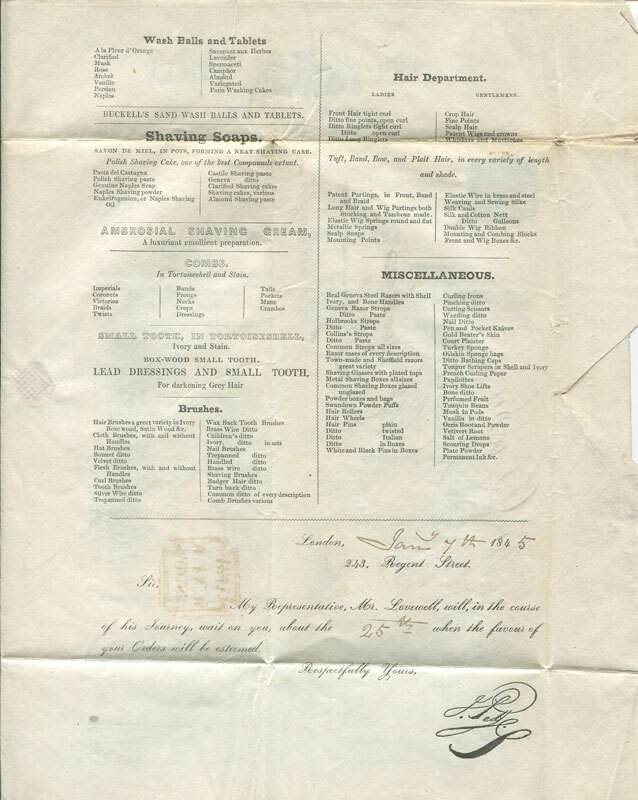 Large sea chart with a few neat m/s endorsements. 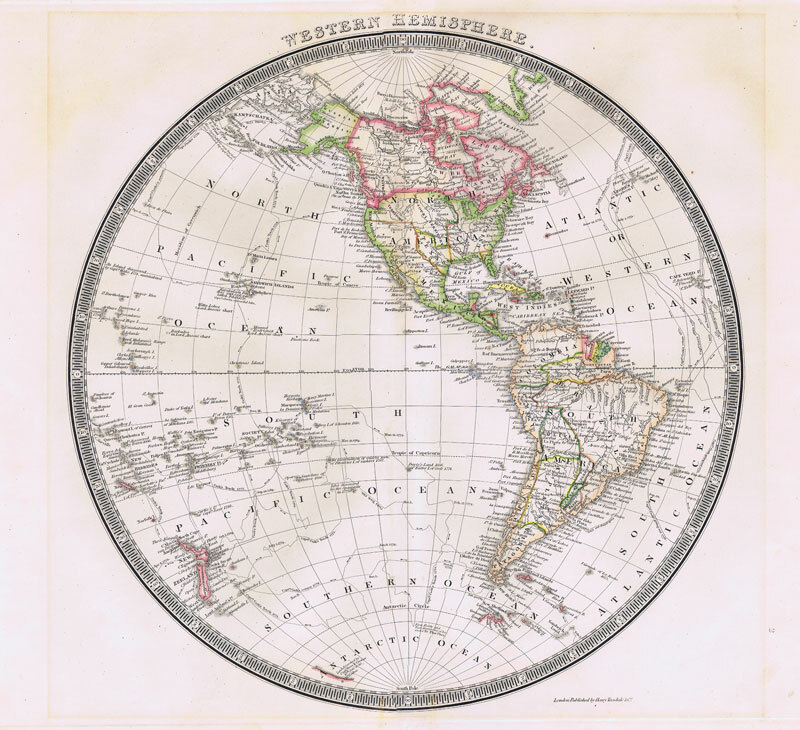 40 x 28"
Engraved folding map on linen, 20 x 14"
TEESDALE Henry Western and Eastern Hemisphere. Two folded maps of the World both in fine condition, the Eastern Hemisphere with some soiling in margin only. Finely engraved with hand coloured outline. 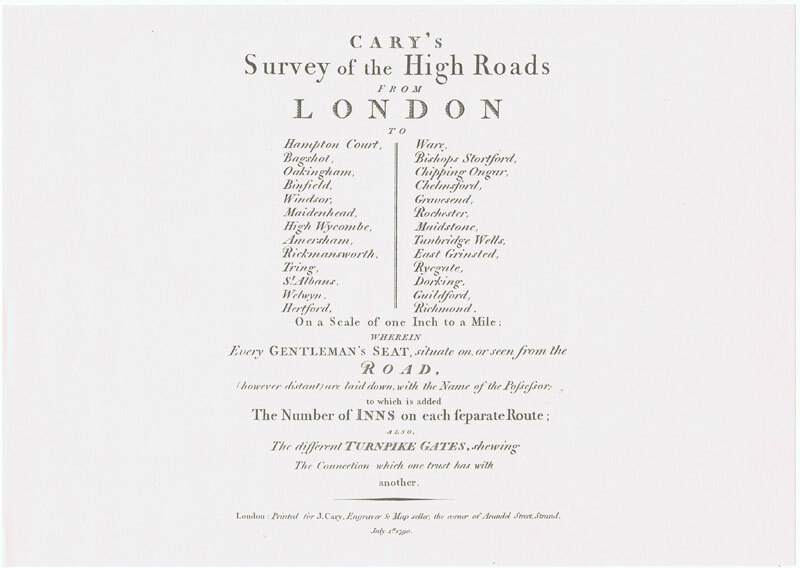 18 x 15"
CARY John Cary's Survey of the High Roads from London. 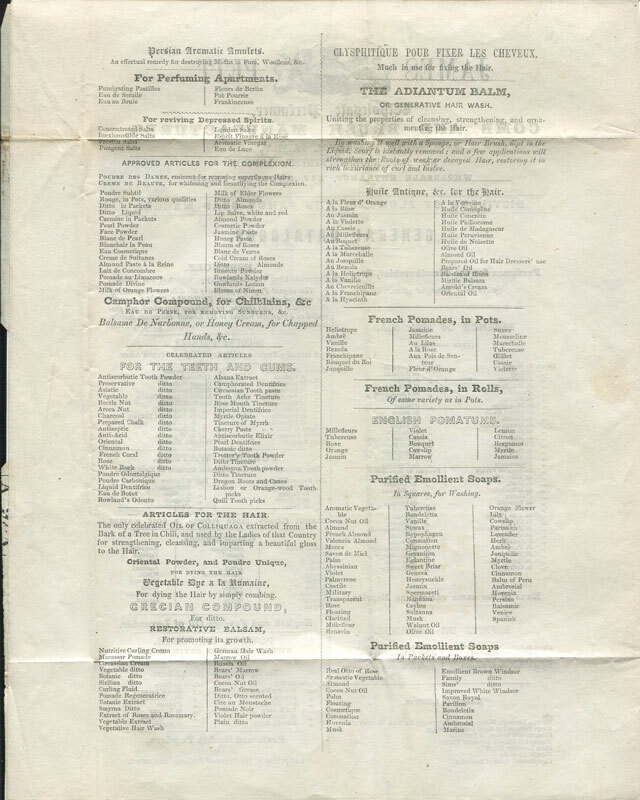 Facsimile reprint of 1790 edition containing 48 strip maps on 14 sheets + title page. Loose. New. 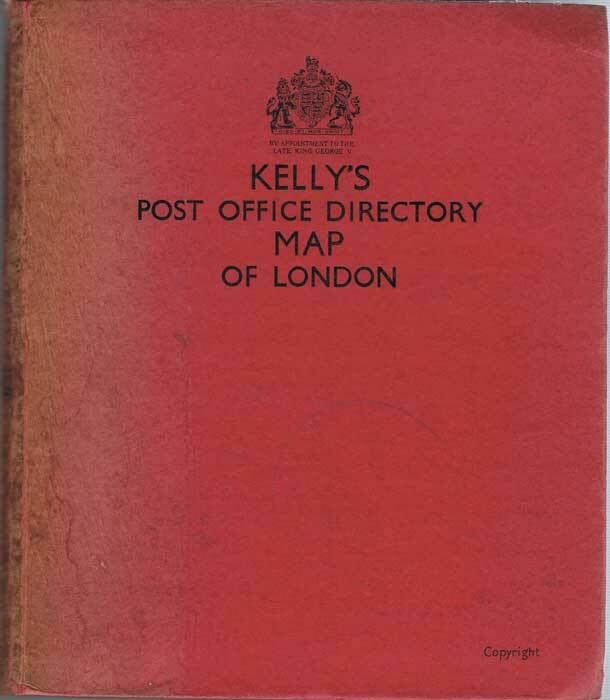 KELLY Kelly's Post Office Directory Map of London 1939. 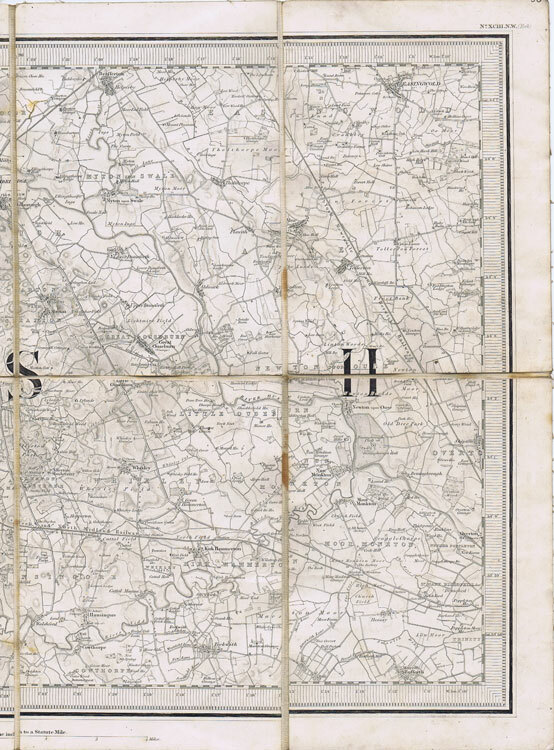 Cloth bound case containing two compartments with folding maps of North East and North West and South East and South West London each 38 x 31" Covers slightly faded. SHERATON HOTEL The Spanish Main. 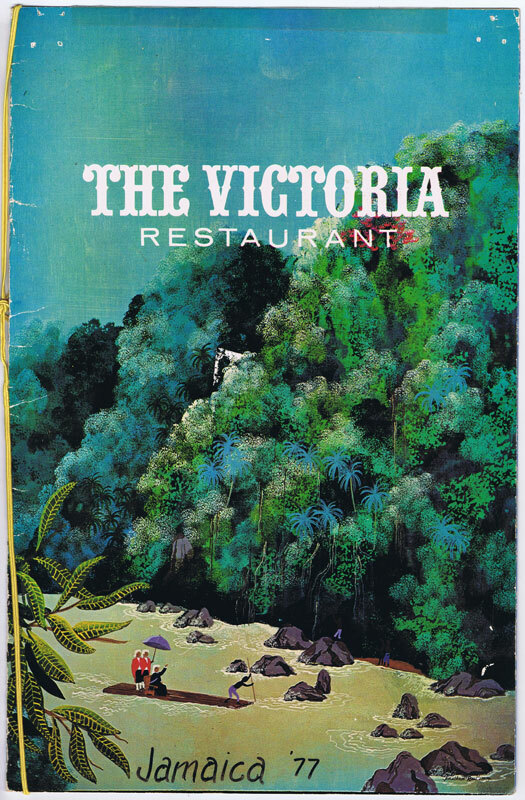 Folding menu for the Sheraton Hotel in Kingston, Jamaica. 7 x 14"
Folding menu in card covers. 10 x 15"
LOUIS WAIN Oh my! What was that sound ! 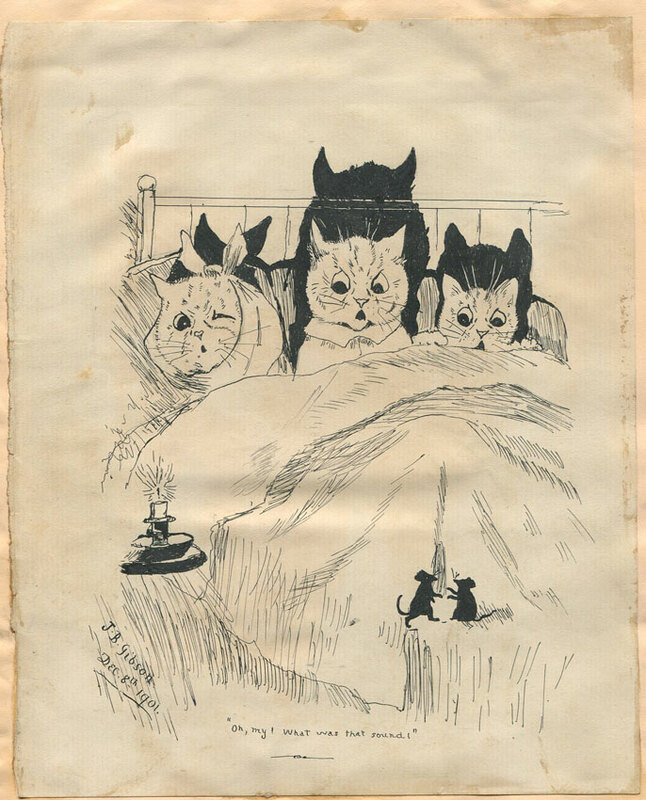 Original pen and ink drawing after Louis Wain by J.B. Gibson and dated Dec 8th 1901. 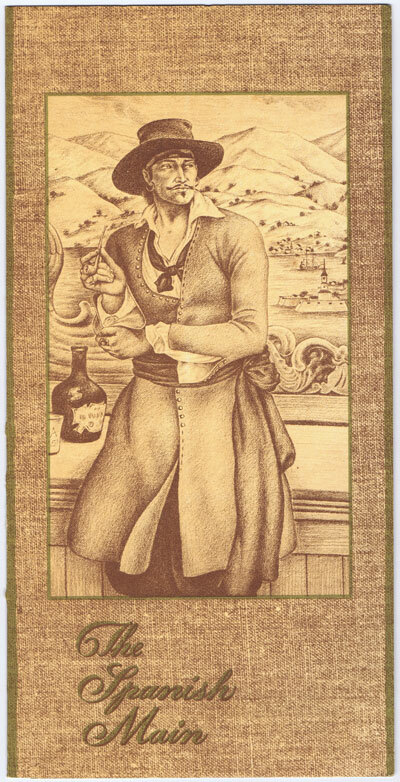 6.5 x 8"
LOUIS WAIN A black spot on my nose, indeed! Oh dear no, it's perfectly natural. 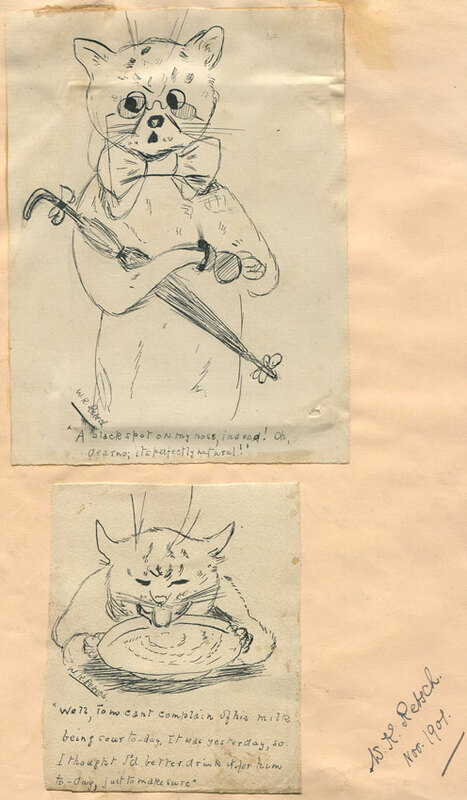 Two original pen and ink drawings after Louis Wain by W.R. Rebsch drawn in 1901. 4 x 5.5 and 3 x 4"
1936 The Antigua Magnet 2 January 1936. 4pp newspaper. Overall browning and splitting along folds. 20 x 18"
1936 The Antigua Magnet 10 January 1936. 4pp newspaper. Overall browning 20 x 18"
WRIGHT F.E. 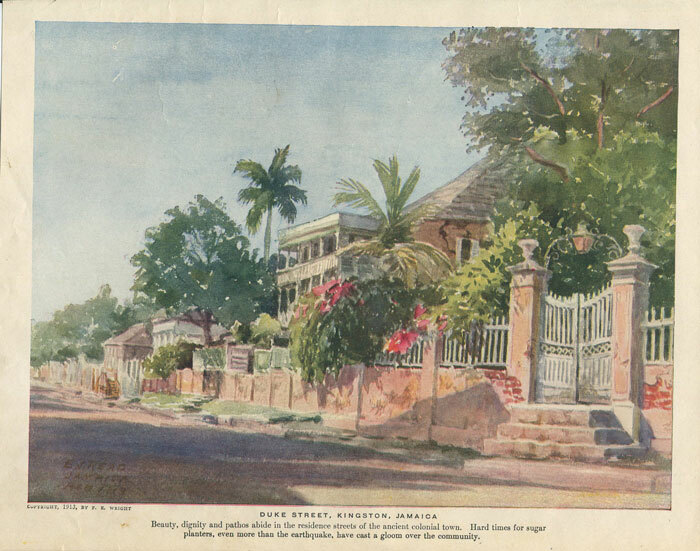 Duke Street, Kingston, Jamaica. Coloured print. 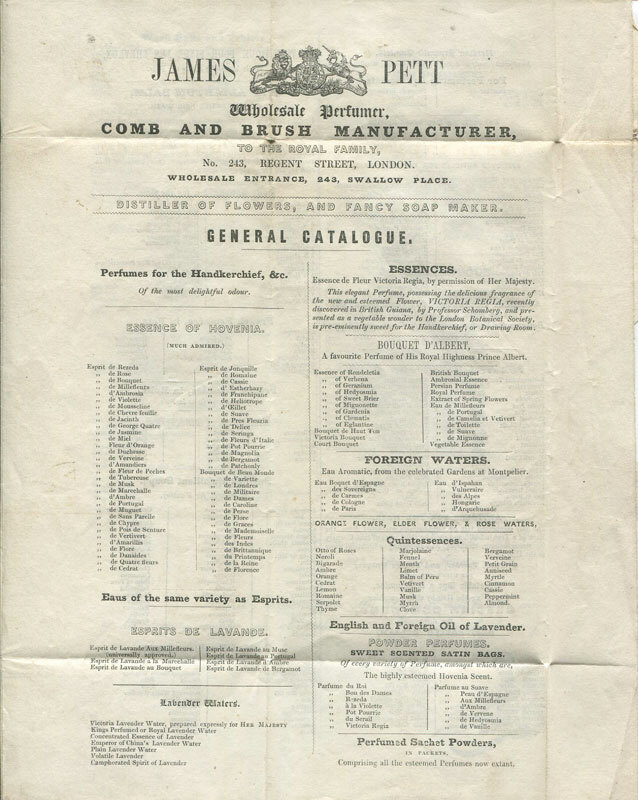 10 x 8"
JAMES PETT Wholesale Perfumer, comb and brush manufacturer, to the Royal Family, no. 243 Regent Street, London. 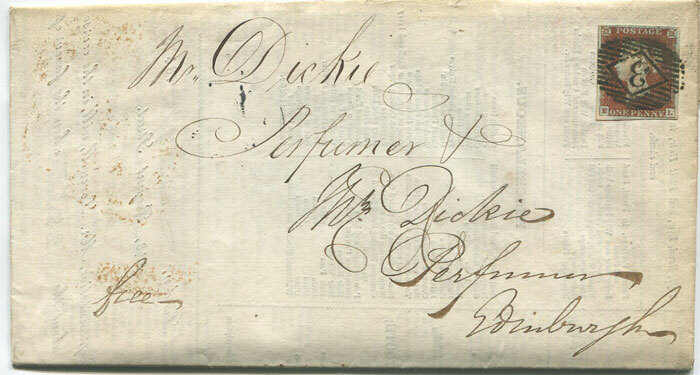 3pp printed catalogue posted to Mr Dickie, Perfumer in Edinburgh. Fine. 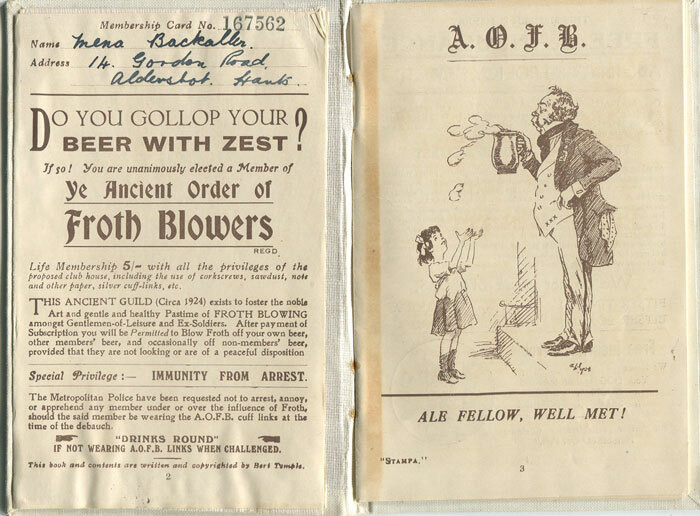 ANON Ancient Order of Froth Blowers. Membership card and booklet. 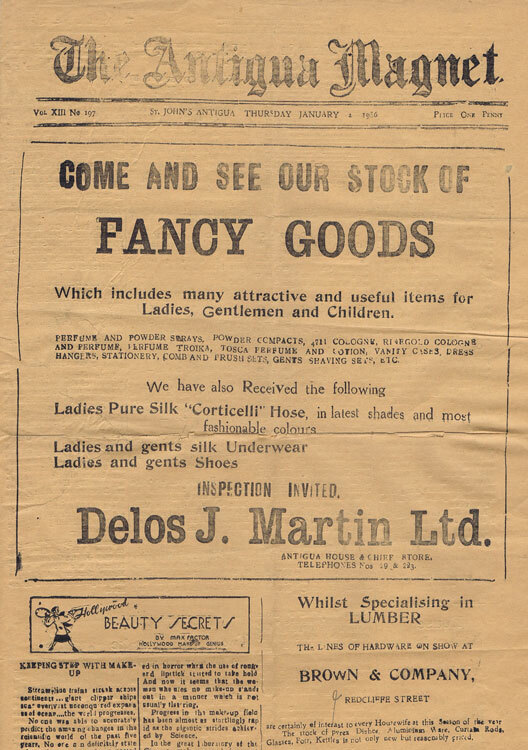 31pp in original cloth. 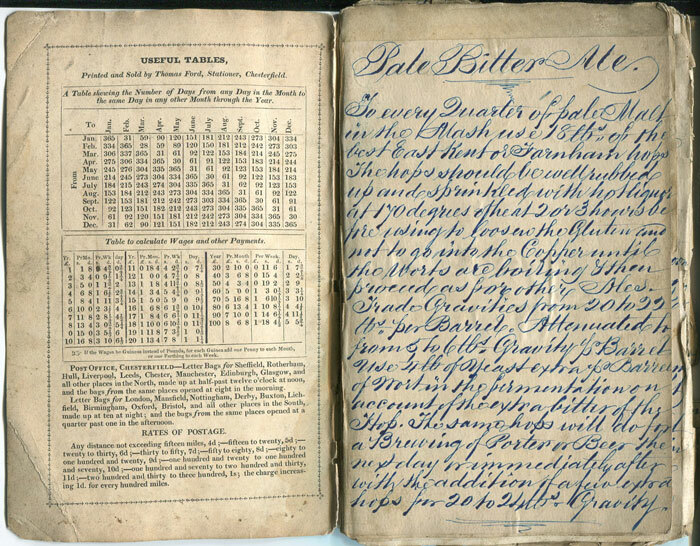 Manuscript notebook containing recipes for beer and porter. 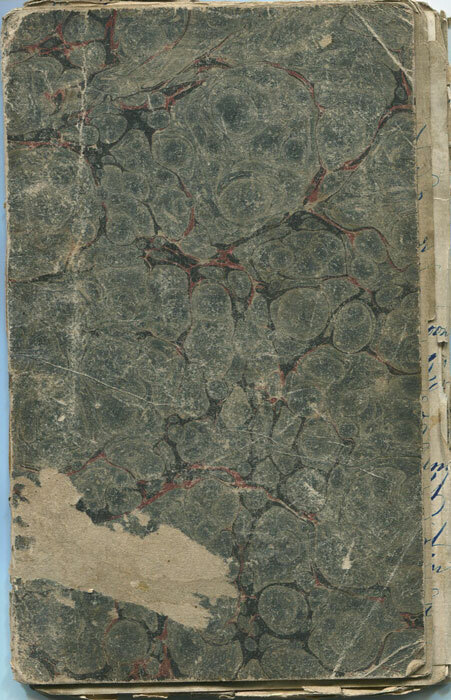 23pp in worn card covers.